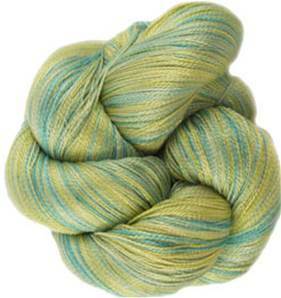 Claudia Linen Lace yarn, Freesia. 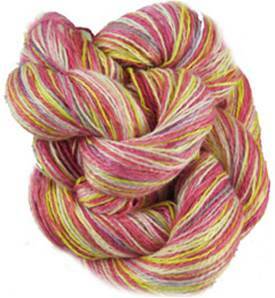 100% linen lace yarn hand painted by Claudia in a fresh blend of reds, yellow and natural. 100g skein, approx 540 yds. Machine washable . Claudia Linen Lace yarn, Moss. 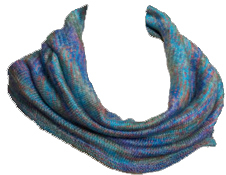 100% linen lace yarn hand painted by Claudia in forest shades of blue green and olive. 100g skein, approx 540 yds. Machine washable . 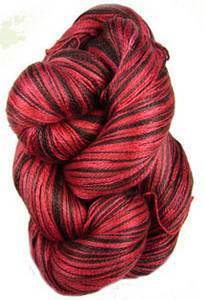 Claudia Silk Lace yarn, Chocolate Cherry in cherry reds with chocolate accents. Pure silk hand painted yarn from Claudia. 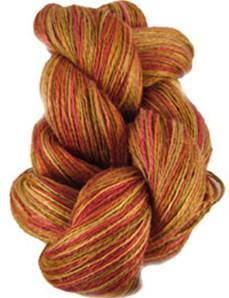 100g skein, approx 1100 yds. Hand washable. Claudia Silk Lace yarn, Last Nights Wine. Pure silk hand painted lace knitting yarn from Claudia. A nearly solid plum wine shade. 100g skein, approx 1100 yds. Hand washable. Claudia Silk Lace yarn, Lipstick. 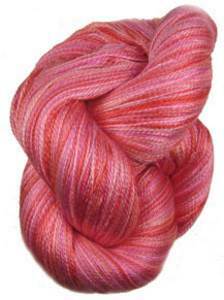 Pure silk hand painted lace knitting yarn from Claudia in cerise pink with a hint of purple mauve. Stunning lipstick pinks. 100g skein, approx 1100 yds. Hand washable. 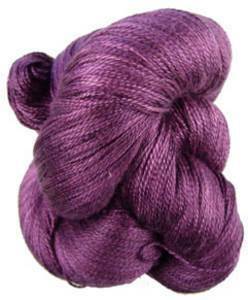 Claudia Silk Lace yarn, Peony. 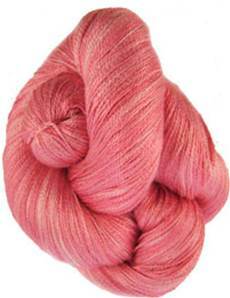 Pure silk hand painted lace knitting yarn from Claudia in shades of clear pink. 100g skein, approx 1100 yds. Hand washable. Claudia Silk Lace yarn, Sea Dreams. 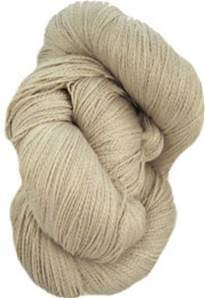 Pure silk hand painted yarn from Claudia in subtle shades of light blue, yellow and cream. 100g skein, approx 1100 yds. Hand washable. 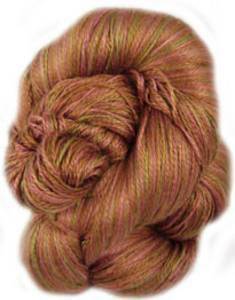 Claudia Silk Lace yarn, Urban Fever in warm golden brown, rosewood and soft greens. Pure silk hand painted yarn from Claudia. 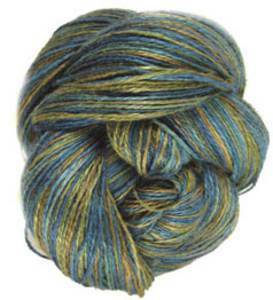 100g skein, approx 1100 yds. Hand washable.